provides tips for saving both energy and money. the curriculum and to provide energy answers. Thomas Edison High School of Technology building in the Fall of 2017. Us. 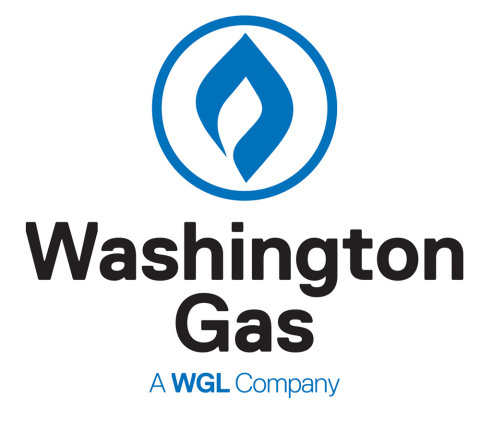 For more information, visit us at www.wgl.com.